Jeremy Smith (21-10-4) made 28 saves against his former team in a playoff-style bout on Saturday, helping the Bridgeport Sound Tigers (40-21-6-2), proud AHL affiliate of the New York Islanders, squeeze out a 2-1 win against the league-leading Charlotte Checkers (46-16-7-1) at Webster Bank Arena. Following more than 47 scoreless minutes, Jeff Kubiak collected the game’s first goal at 7:16 of the third period, while Steve Bernier earned his team-leading sixth game-winner of the season less than five minutes later. Julien Gauthier scored Charlotte’s lone tally with just over one minute left in regulation. The Sound Tigers commanded possession in the opening 20 minutes, outshooting the Checkers 14-9. However, the ice tilted back in Charlotte’s favor in the second period, where they held Bridgeport to just five shots on goal to the Checkers’ nine. Smith’s best save of the middle frame, and perhaps the contest, came off of Nick Schilkey’s stick at 5:23, when he laterally tracked the puck and made a sharp shoulder save from point-blank range in the slot. Kubiak’s eight goal of the season opened the scoring at 7:16 of the third period. Josh Ho-Sang possessed the puck below the goal line and found Kubiak in the slot, who leaned into a quick snapshot that deflected off a Checkers defenseman and beat Alex Nedeljkovic. 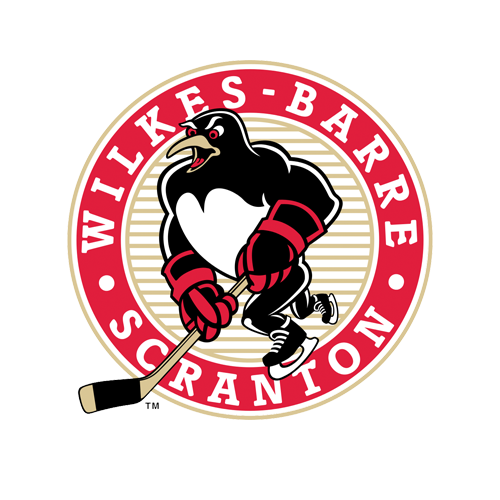 The Sound Tigers padded their advantage just over four minutes later when Bernier extended his team-lead in goals to 23 on the season. Bernier curled out from underneath the goal line and threw a shot on net that deflected off of Jake Bean’s stick and just under the crossbar for a 2-0 game. Seth Helgeson and Chris Casto each gathered an assist. Charlotte cut its deficit in half at 18:43 of the period with an extra attacker on the ice. Gauthier scored his second goal in as many games when he caught Trevor Carrick’s one-time feed from the point and ripped a slap shot from the left half-wall for his 22nd goal of the season. With one last offensive push, the Checkers pulled their goalie again and managed to create some chances, but failed to equalize the score. Most notably, Smith robbed Charlotte’s leading scorer Andrew Poturalski with a pad save in the slot inside of 33 seconds left to play. Kubiak and Roland McKeown dropped the gloves for the contest’s only fight at 13:33 of the third. In addition, the Sound Tigers went a perfect 3-for-3 on their penalty kill and finished 0-for-2 on the power play. Charlotte outshot Bridgeport 29-27, while Nedeljkovic (33-8-5) suffered just his eighth regulation loss in 48 appearances this season. 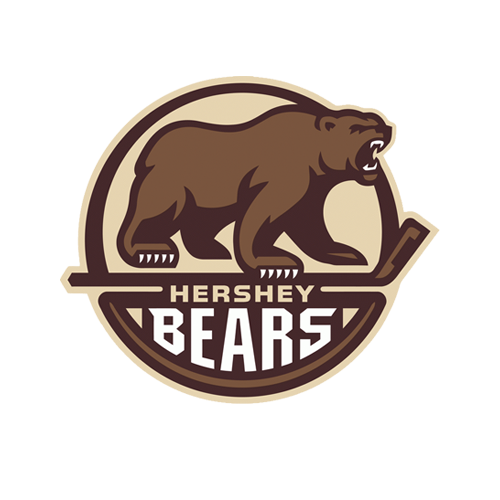 Next Time Out: The Sound Tigers host the Hershey Bears tomorrow afternoon with a 3 p.m. puck drop to conclude their six-game season series. 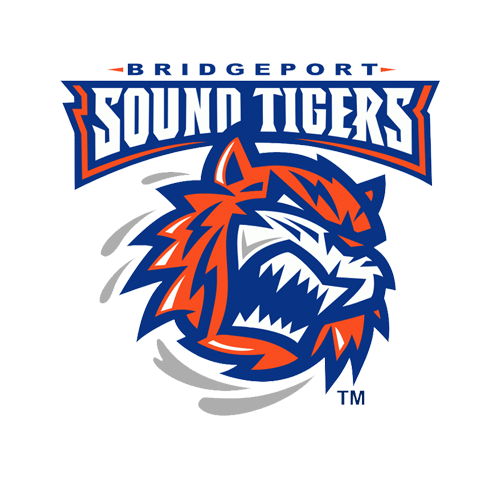 Fans can follow all of the live action via the Sound Tigers Radio Network and AHLTV, beginning with the pre-game show at 2:45 p.m.